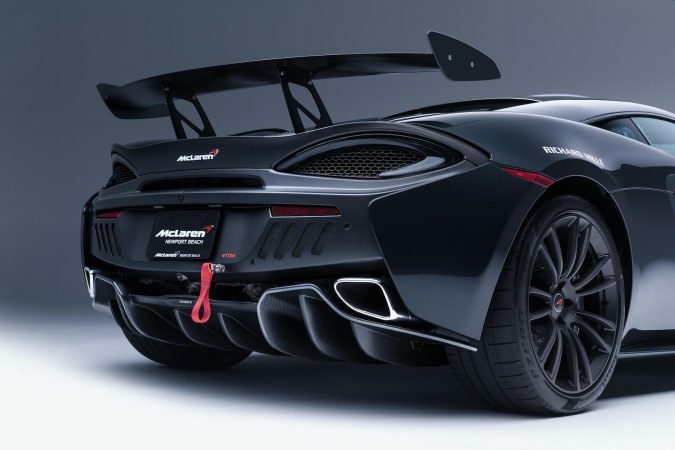 McLaren Special Operations or MSO for short are the go-to-guys if a normal McLaren is just too common for you. 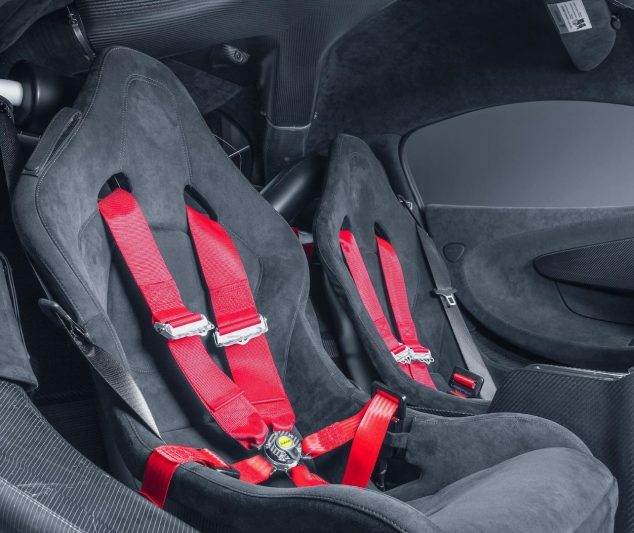 They offer bespoke models for those who want their special car to be a little more special. 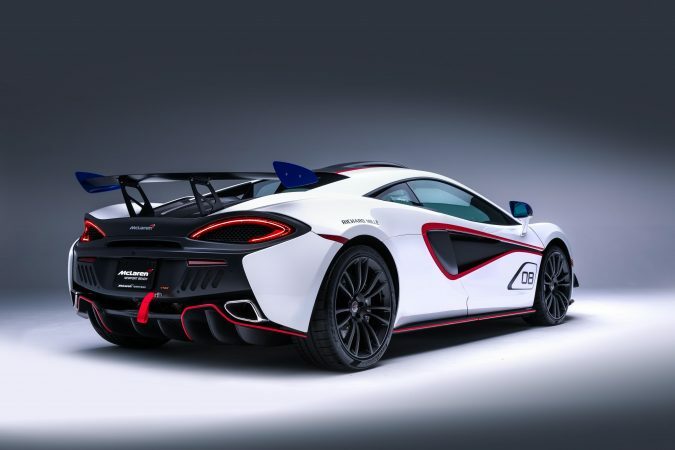 MSO’s back catalogue is an amazing collection of legendary vehicles from the original F1, to the latest offering from McLaren, the Senna. 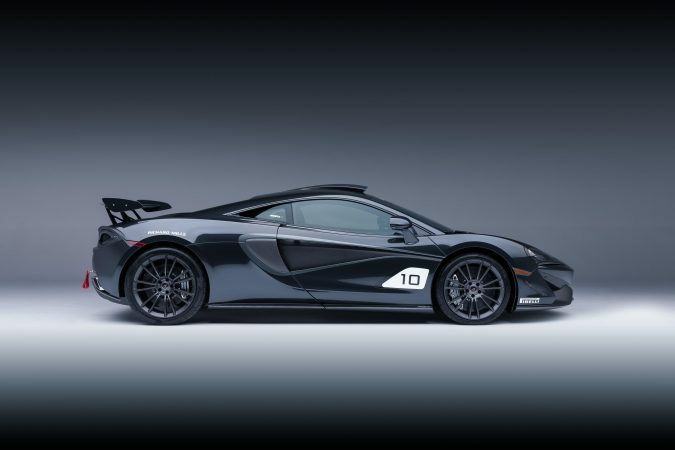 Which is why, when an American McLaren showroom in Newport Beach ordered ten MSO cars, the world held its breath. 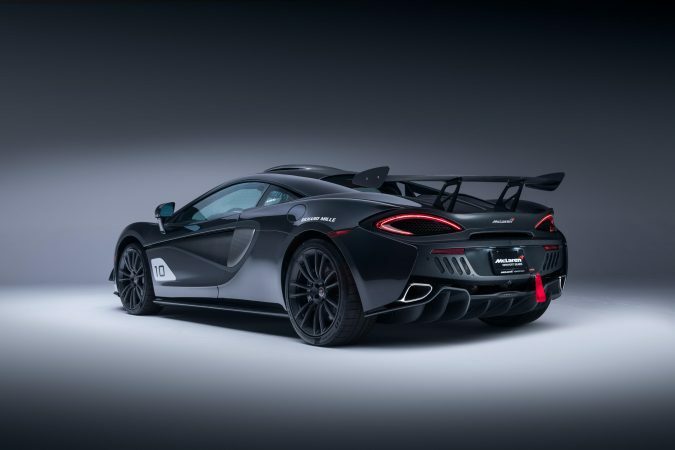 The new McLaren MSO X is a version of the 570S which is designed to emulate the look and feel of the 570S GT4 race car. 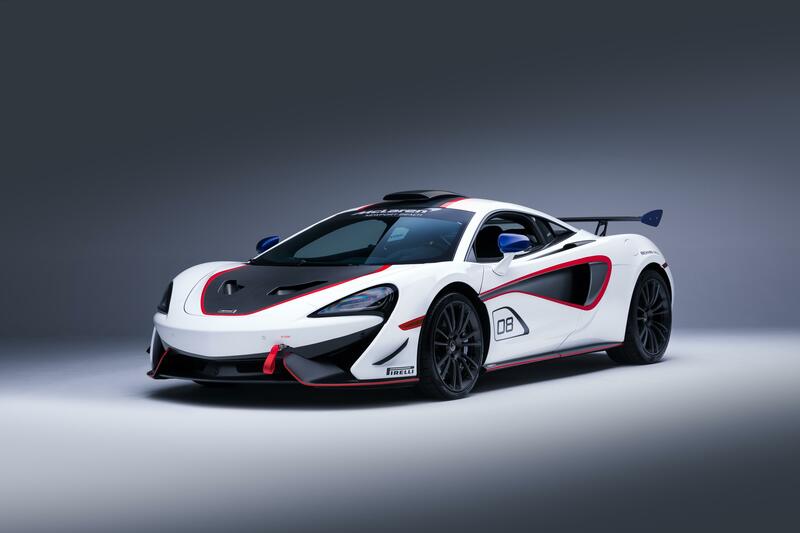 With liveries borrowed from the legendary F1 GTR endurance racers from the 1990s, the MSO X is a celebration of McLaren’s racing success. 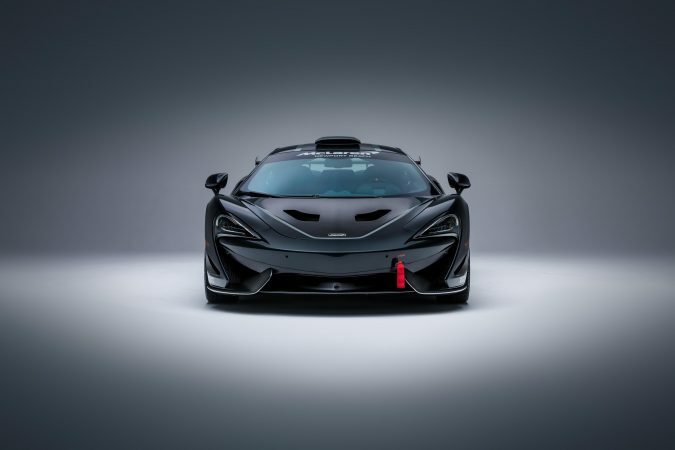 But the upgrades to the standard 570S aren’t just cosmetic: the large rear wing on the vehicle generates 100Kg of downforce on its own and the roof snorkel enhances the induction airflow, creating a unique interior soundtrack. 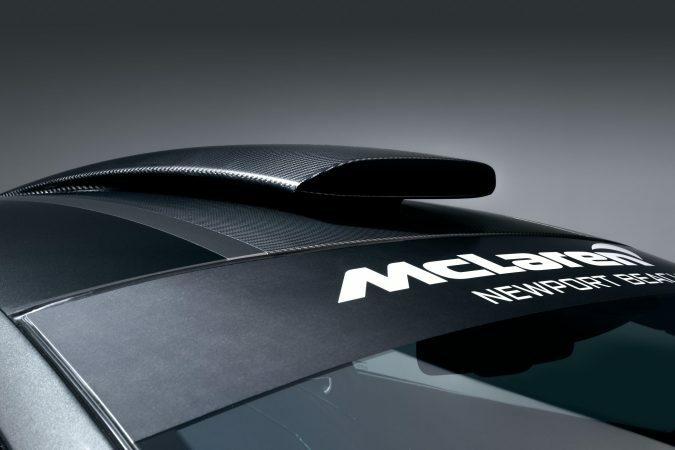 The roof snorkel is inspired by the 1997 F1 GTR Long Tail. 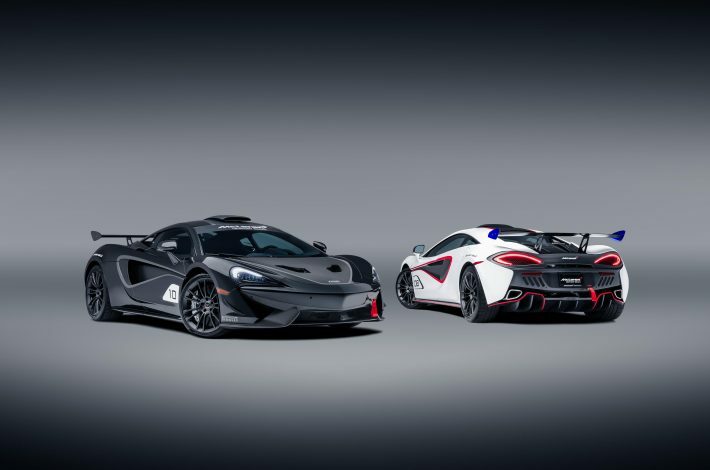 MSO’s talents aren’t just limited to celebrating McLaren’s past successes. 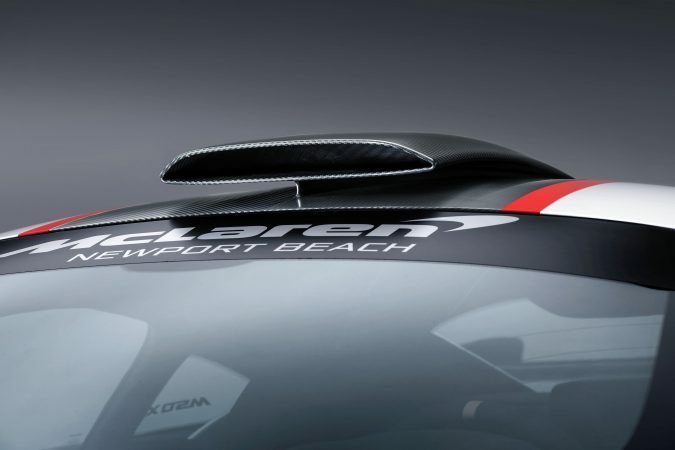 Their line of bespoke vehicles are designed to fit the customers’ desires and are modelled on the customers’ requests. 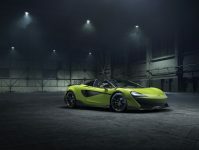 Jolyon Nash, McLaren Automotive Executive Director of Global Sales and Marketing says: “Customers come to us with their thoughts and ideas and MSO works with them to set boundaries within which they can then let their imaginations run wild.” This not only means that the customer gets a unique ‘bespoke’ McLaren but MSO are allowed to push the envelope on what is possible, as demonstrated by the MSO X. 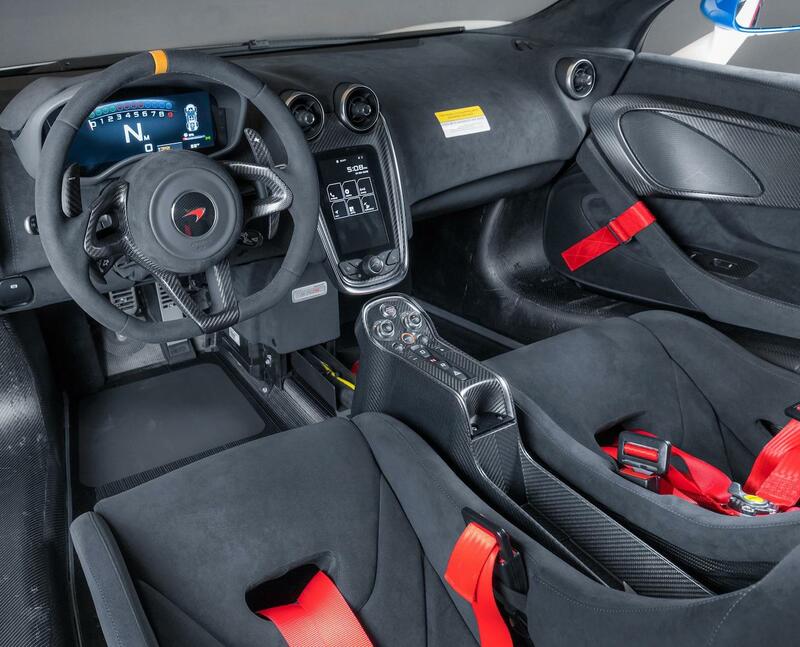 The original concept of the MSO X was to look like a race car from the outside but still have a comfortable interior. The vehicle comes with parking sensors, rear view camera, vehicle lift and air conditioning. 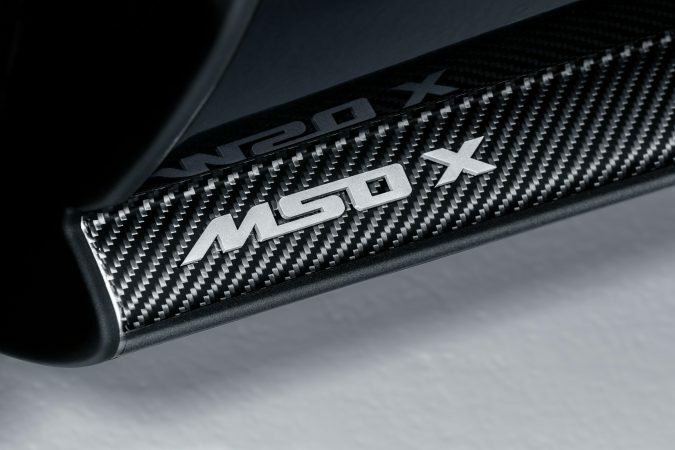 Despite this technology, the MSO X was designed as a track car. 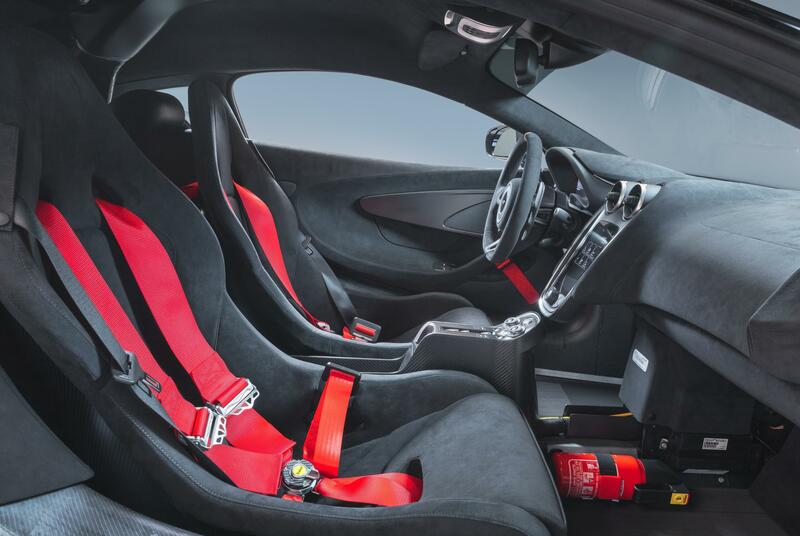 The interior is completely stripped, with the carbon tub chassis exposed, to complement the carbon-shelled bucket seats. The MSO X completes its race-inspired look with the same carbon fibre central console found in the McLaren 570S GT4 race car. 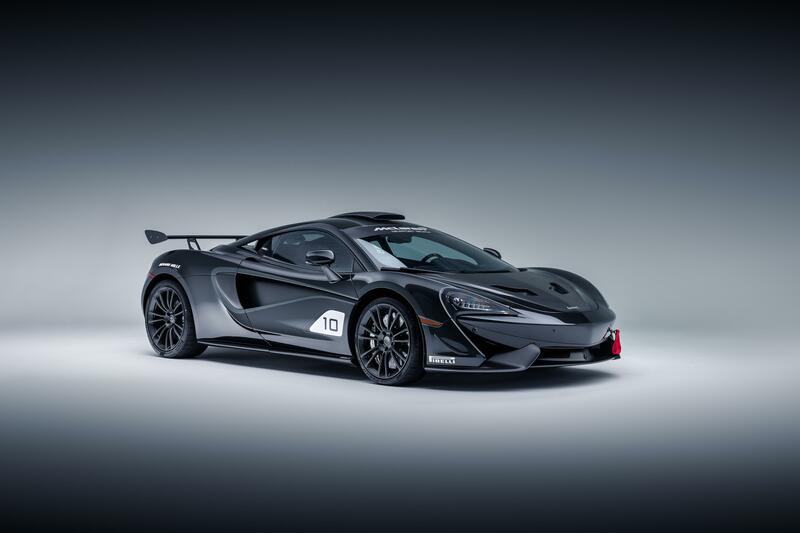 All ten models of the McLaren MSO X have been sold. 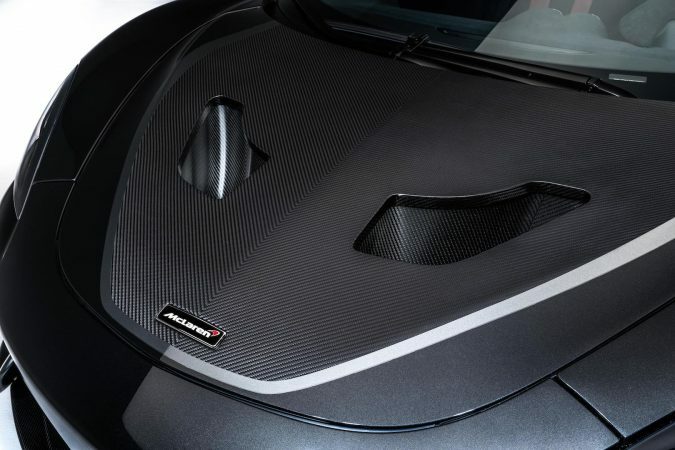 The original commissioner of the project, Newport Beach dealer Pietro Frigerio said: “The aim of this project was to have a serious track car that could still be driven on the road and this finished project screams ‘race car’ to the casual onlooker.” The success of the MSO X serves to prove that the exclusive nature of McLaren Special Operations means anything is possible, depending on how big your wallet is. 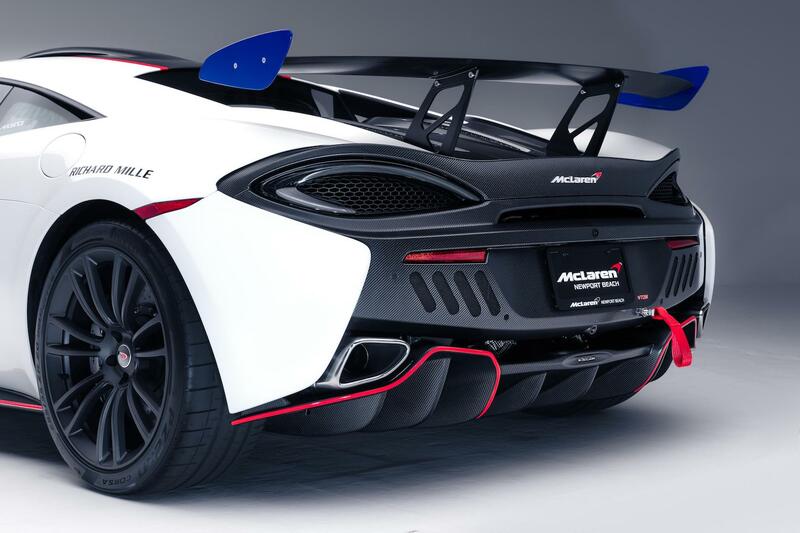 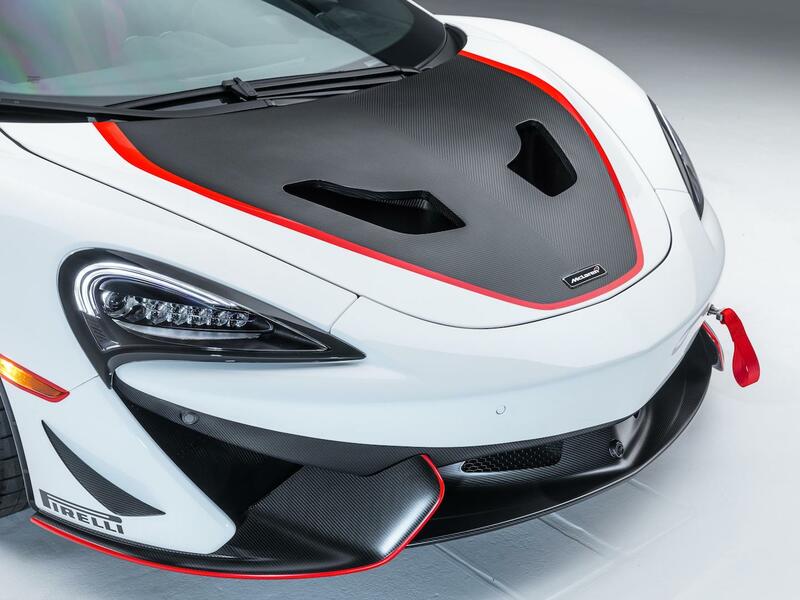 What do you think of the bespoke McLaren MSO X? 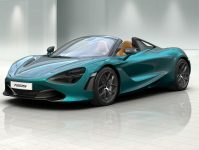 Please let us know in the comments section.